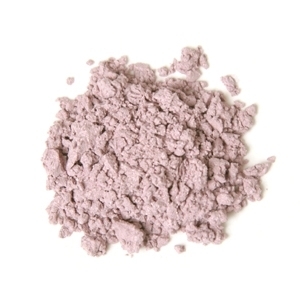 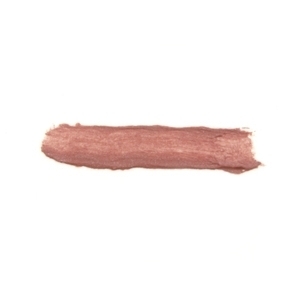 This sweet dusty rose is simply succulent with hints of pale raspberry and juicy watermelon. 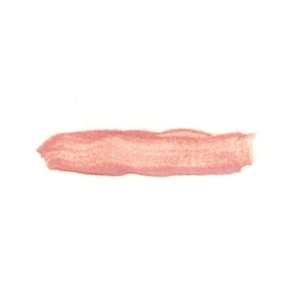 It’s delicious everywhere! 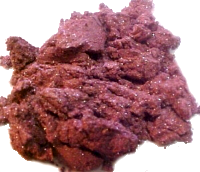 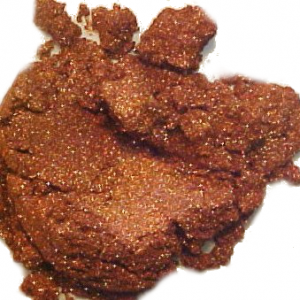 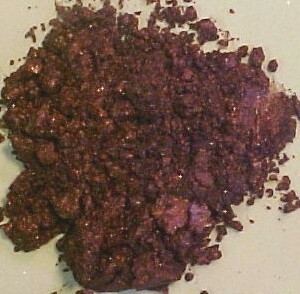 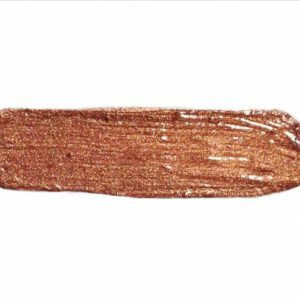 Copper is a beautiful rich shimmer that can be used alone on warm chocolate skin tones, or can be used in combination with turquoise, teal, or gold for a pop. 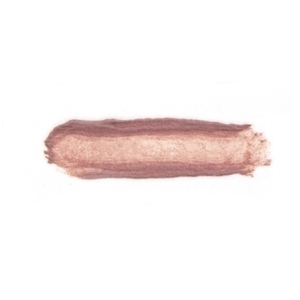 Electrify your blush decision with this ‘amped’ up hue. 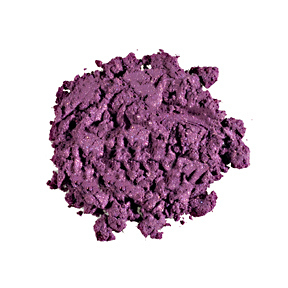 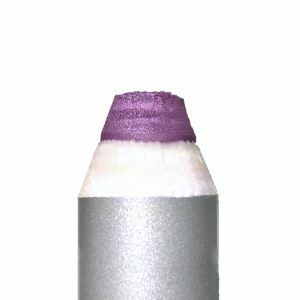 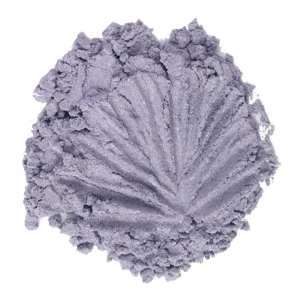 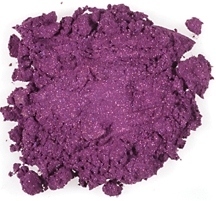 Its sheer perfection glows beautifully, sending waves of pearlescent lavender from cheek to cheek. 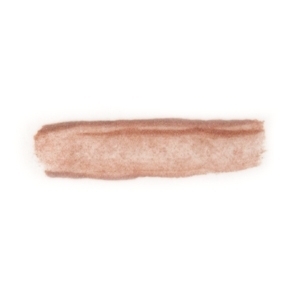 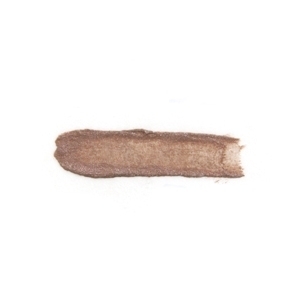 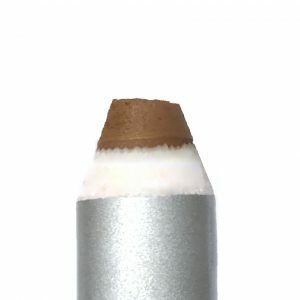 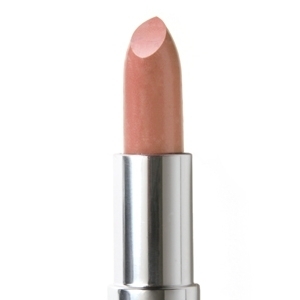 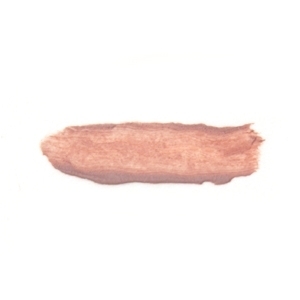 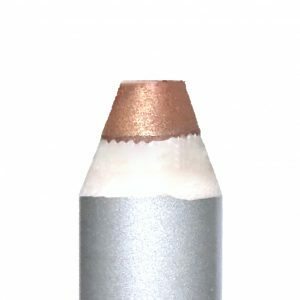 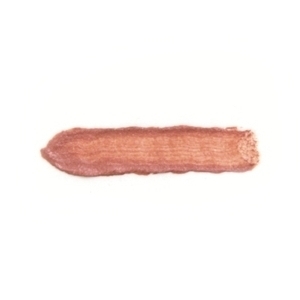 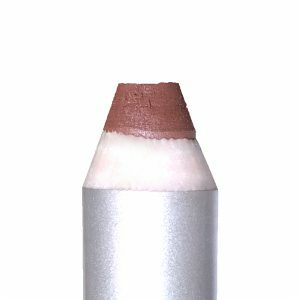 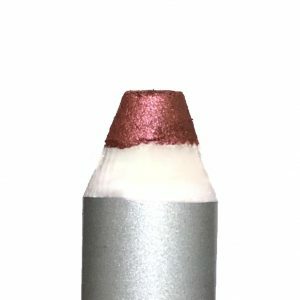 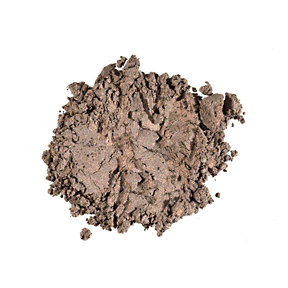 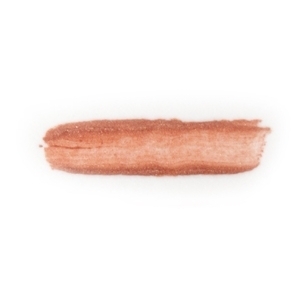 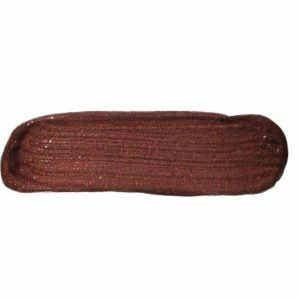 This shimmery neutral bronze is neither warm toned works well with every skin tone. 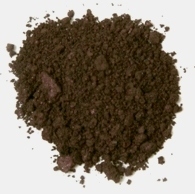 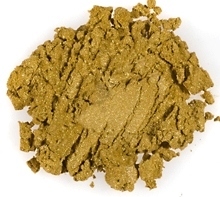 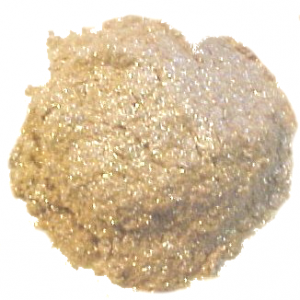 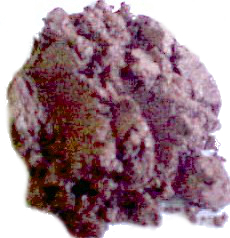 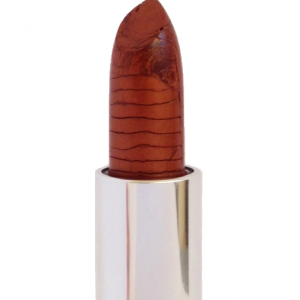 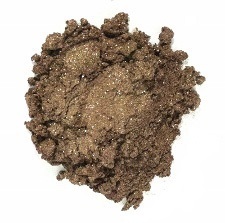 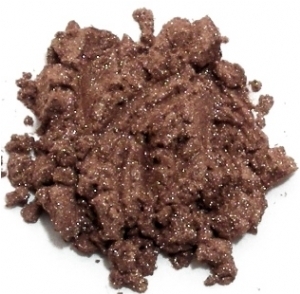 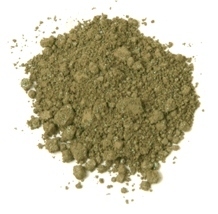 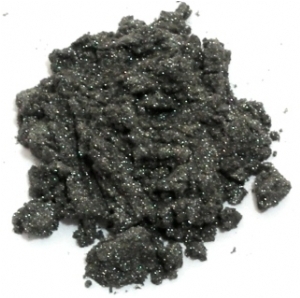 It is a beautiful brown-bronze goddess color with a weightless feel. 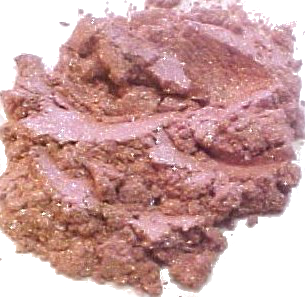 Warm, subtle tones are perfect for brown or green eyes.